In today's digital age, consumer identity data pours in from a variety of different platforms faster than a marketer can make sense of it. The most successful brands keep their fingers on the pulse of their consumers by linking consumer identities and consumer interest data. But, the foundation of this success relies heavily on consumer privacy and data governance. This complete guide to data privacy and compliance for omnichannel marketers focuses on the importance of protecting consumer identity information in an omnichannel universe. 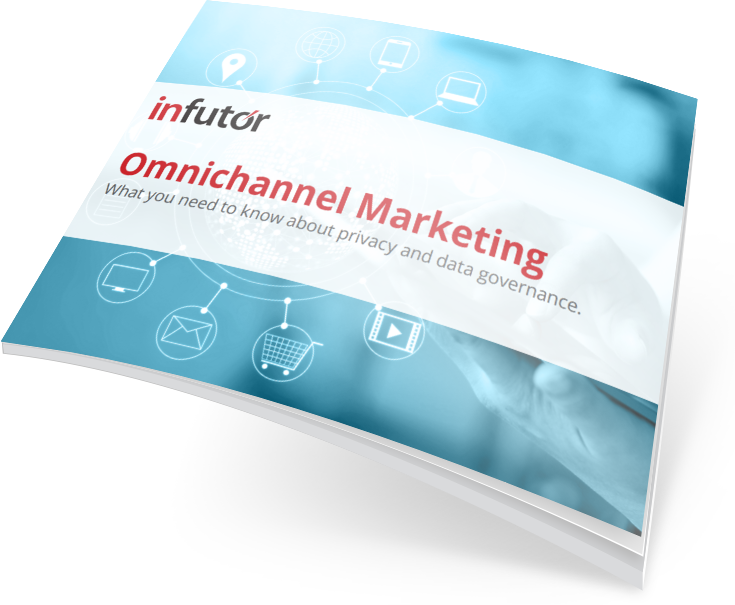 Download to learn more about data privacy and governance and its impact on your omnichannel marketing strategy.